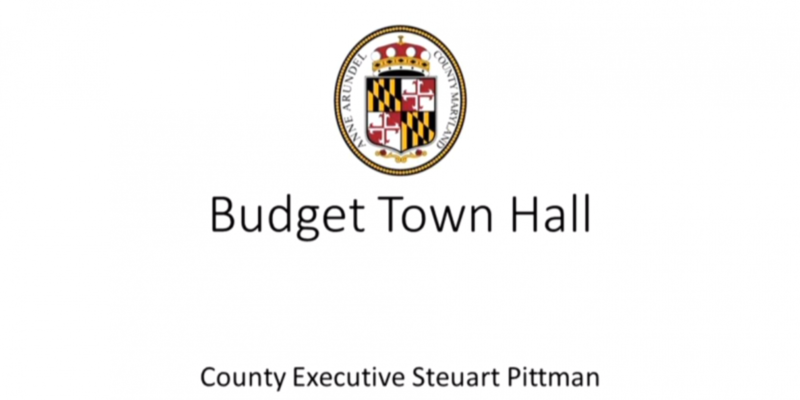 County Executive Steuart Pittman is holding seven public hearings–one in each county council district–to receive feedback on Anne Arundel County’s FY2020 budget. I spoke at the sixth one in my hometown of Severna Park, which featured my councilor, Amanda Fiedler, along with the County Executive. Most of the speakers spoke of the need for greater funding of the County’s K12 public schools, especially for senior teachers (for a typical example of that argument, see this letter to the Capital). I argued for more compensation for junior teachers, including better disclosure of Unit 1/teacher compensation data so the public can see the distribution of teacher salaries from low to high. I also asked the County Executive to disclose his methodology for stating in his budget presentations that “teachers” cost the County $76,400 (the word teacher is in quotation marks because in Anne Arundel County the term is often used in arbitrarily different ways depending on the political context). Speakers were limited to a maximum of two minutes. My comment begins at 1:24:29. Quite to my surprise, my comment elicited substantial applause, although this isn’t evident from the directional mike used for picking up speakers’ voices. It also generated a rare interaction between the County Executive and County Councilor, which can be seen on the recording. At the February 12, 2019 Greater Severna Park Council meeting, I made similar remarks to both County Executive Pittman and County Councilor Fiedler in the form of a question. After mentioning the type of K12 statistics that are well known (e.g., starting salary and a misleading average salary figure), I asked if either knew or could guess how much the top Unit 1 employee makes. Neither could do so. Near the end of the meeting, I spoke to County Executive Pittman’s constituent service representative about the K12 compensation data access problem. 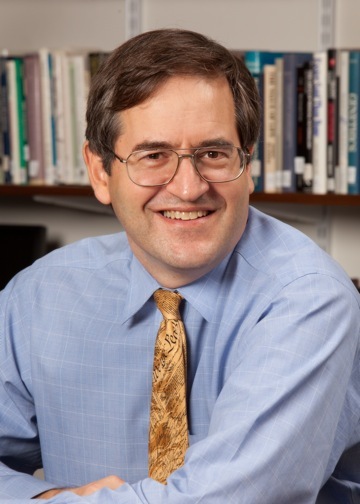 He said he’d be interested in my Hechinger Report article on the subject (see Seek equal pay for equal work? Don’t become a K-12) and gave me his email address. I then emailed the article to him and received no response. Where are 1) the citations so we know where this data is from, and 2) the methodology so we know the assumptions behind the statistical calculations? For example, during the county executive’s regional hearings, the figure he used for the percent of the budget devoted to K12 education is 51.5%. Here it is 49.6%. Presumably, if we were told the source of the data, we could explain this discrepancy. Similarly, the average employee cost figures are chock-full of controversial assumptions, which should be stated explicitly. Consider the definition of “teacher.” Does it only include 181-day teachers, even though there are 190- and other-day teachers as well? What about department chairs and teachers who work out of Riva Road? As a practical matter, the definition of teacher for statistical purposes has been highly variable in Anne Arundel County, so it should be clearly defined.